If you’re looking for a true game-changing company in the automotive arena, it’s the Renault-Nissan Alliance, not Tesla, that has a firm grasp on the future. With all the talk of climate change and the Paris Agreement, ask yourself if you’ve ever heard of the Renault Zoe. Probably not. 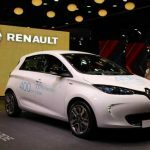 It’s an electric vehicle (EV) sold by French automaker Renault. It’s also the most popular EV in Europe and is mechanically similar to the Nissan Leaf we have here in the U.S. 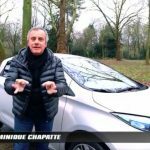 So why should you care about this French EV? 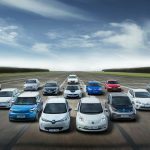 One simple reason: Automakers are serving a global market whether they like it or not and Renault-Nissan will soon be setting the agenda for EVs around the world. 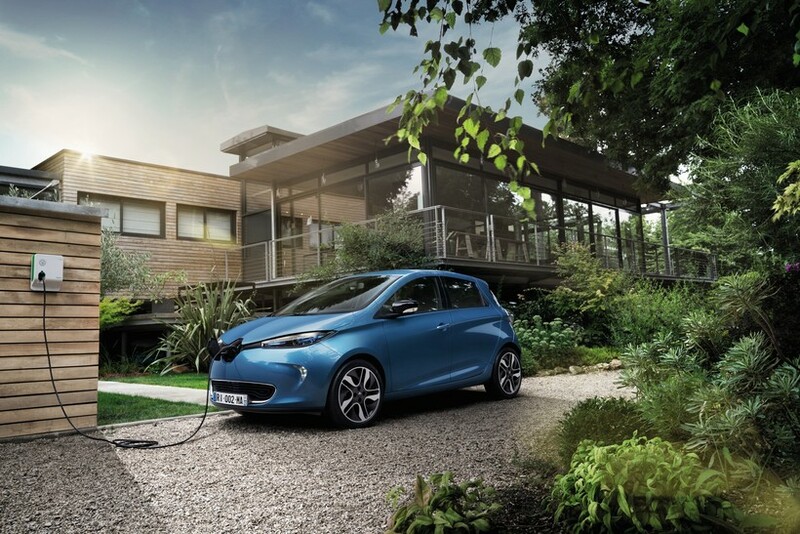 Partly thanks to partnerships between Nissan, Renault and now Mitsubishi, the Zoe is the perfect barometer for global EV success or failure. 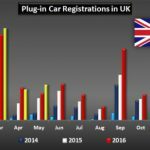 According to CleanTechnica, an EV website, of the top-selling EVs and plug-in hybrid electric vehicles (PHEV) in Europe, Renault, Nissan and Mitsubishi have the top three spots for in 2016 and that trend continues into 2017. In total, Renault, Nissan and Mitsubishi vehicles make up 6 of the top 30 spots, including some oddballs like the Outlander PHEV, Renault Kangoo ZE and Nissan e-NV200. Only VW Group has more total vehicles in the top 30. Eventually, EVs will replace diesel as the budget and eco-friendly option. Last year, I spoke to a Renault-Nissan executive, and he said that affordable diesel-powered small cars are likely the first to gradually disappear given the stricter emissions regulations coming to the E.U. The main reason is that the cost of compliance is getting to be a serious obstacle. In short, as emissions requirements become increasingly stringent, the cost of building compliant cars will go up. The U.S. pulling out of the Paris Agreement won’t change automakers’ global strategy, but China deferring compliance until 2030 may remove some of the urgency of the agreement. The first area to feel this will be small, typically inexpensive cars where the buyers are very price-conscious. 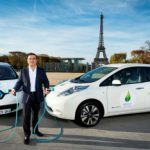 Renault-Nissan Alliance Chairman and CEO Carlos Ghosn echoed those sentiments at a press conference at the Paris Auto Show in 2016. And judging by his comments and how he essentially spun every emissions question into a talking point about EVs and the Zoe/Leaf, the next version of that car will likely put the Renault-Nissan Alliance in the catbird seat when it comes to global EV sales. Maybe they’re already there: If budget friendly, diesel-sipping small cars go away, the next best option for budget-strapped motorists is an EV like the Zoe. According to Forbes, Renault-Nissan is on track to sell nearly 10.5 million vehicles in 2017, second only to Toyota. Therefore, Alliance decisions and innovations are bound to have a ripple effect on the global automotive marketplace.